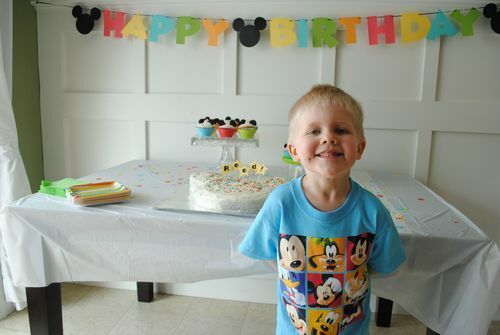 Reed was adamant that he did not turn five on Monday, March 10…but rather, he would officially be five on the day of his party. Imagine all of our disappointment when his party had to be postponed by a week when he came down with a fever of 103.5*. 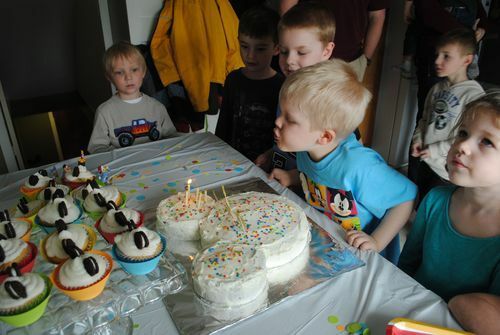 Thankfully, Reed recovered, the 22nd of March arrived, we partied hard, and our little guy is now,officially, five years old. Thank goodness. The homemade banner that I like to do each year. These colors were so much fun! 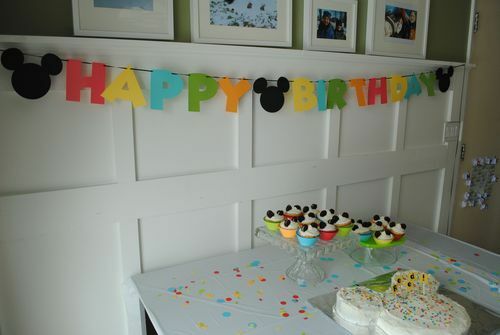 As for the rest of the limited party decor, I really liked this Mickey themed party and took inspiration from there. 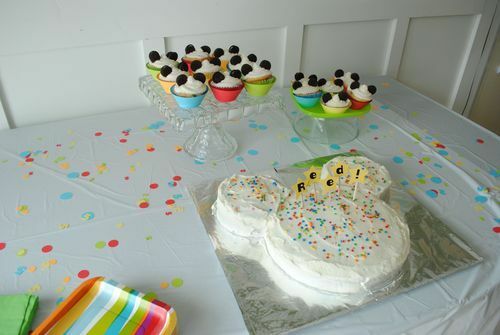 The colorful circles and #5 confetti added a fun touch to the table, and were super easy to cut on my Cricut. I had to do a little persuading when it came to the cake. Reed would’ve liked something likethis but I told him I just couldn’t do that (which is true) and instead told him I would like to make a cake shaped like Mickey’s head. 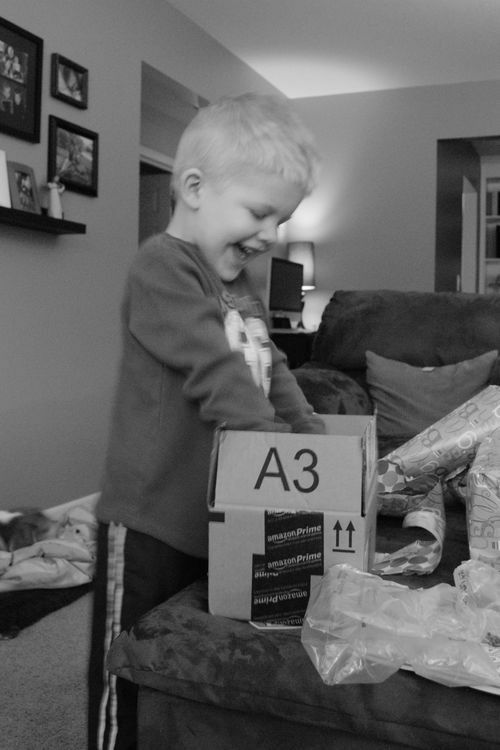 Reed was on-board, but I think he had greater expectations than what I delivered. 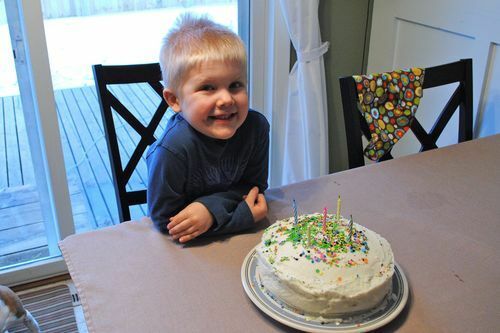 ;) But chocolate cake with white frosting was his pick, and the colored sprinkles coordinated nicely - of course! And just for fun, I added some cupcakes to the menu as well, and dressed them up in rainbow colors, just like here. 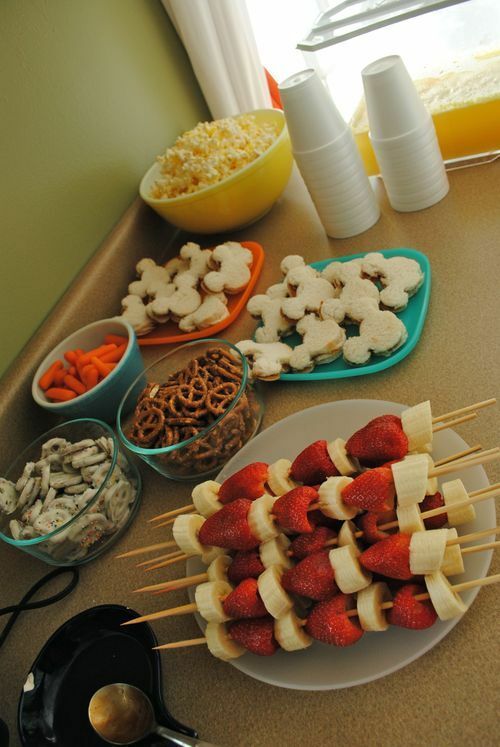 The rest of the snack bar wasn’t all necessarily Mickey themed, but good nonetheless! 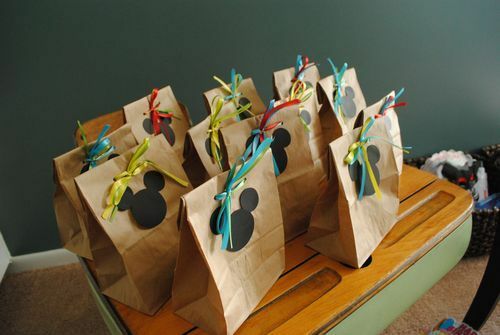 (As cute as the PB&J Mickey shaped sandwiches are, they were not a favorite by the kids. Ah well; ya win some, ya lose some.} We had cocktail hot dogs in BBQ sauce (hot diggity dogs), fruit kabobs, pretzels, both plain and almond covered with colored sprinkles, carrots, popcorn and a most delicious pineapple punch recipe from here. 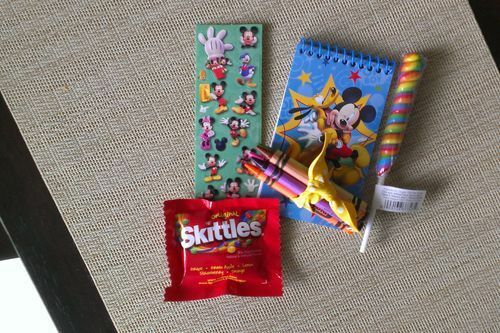 Inside, I included both Mickey themed and rainbow themed items: notepad and crayons, stickers, a lollipop and skittles. Always a fun challenge to put these together. …tops the list. 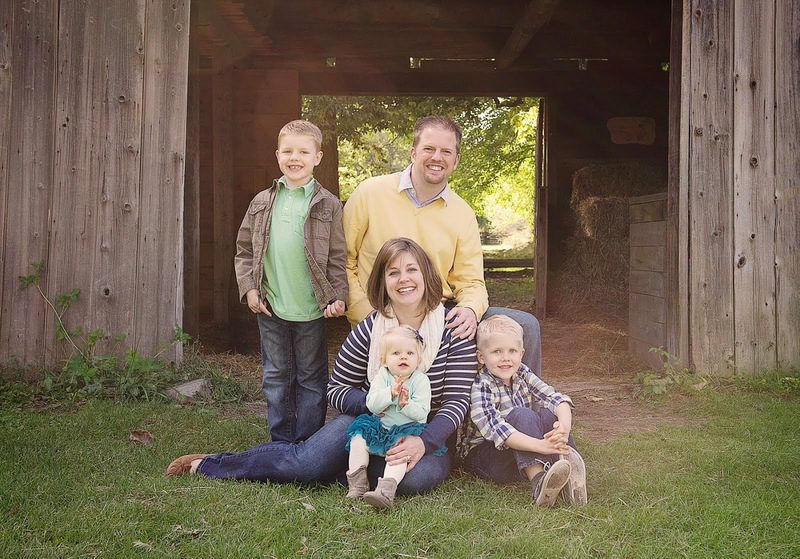 The community of people we have been blessed to become a part of is just incredible. Being so far from family, our friends become family, and what a joy it is to be surrounded by them when we have something big to celebrate! — and it was all just really, really awesome. 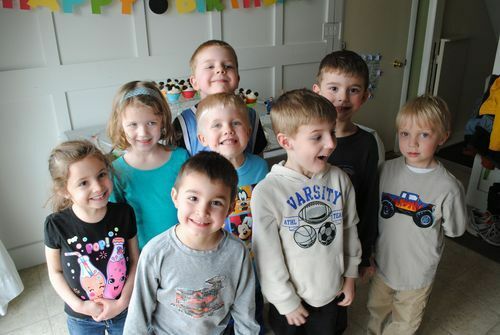 While Reed did have to wait a bit for his party (and to “officially” turn five) we did celebrate, just us, on his actual birthday. 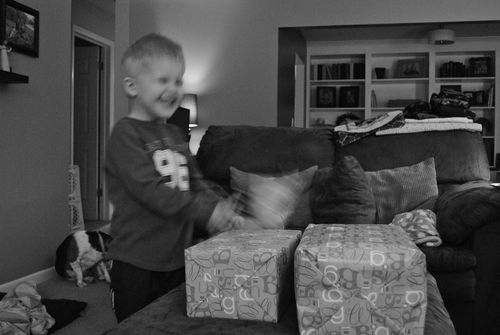 The 10th was a Monday, so it was a typical day in many ways (school for the boys, work for Brad, chores and errands for Ruby and me), but we got some celebration in before school and after Brad got home from work. My camera settings were off so my pictures are pretty poor, but you can still see his laughter as he opens the Pet Shop and sees what it is! He was so thrilled and so so funny about it! 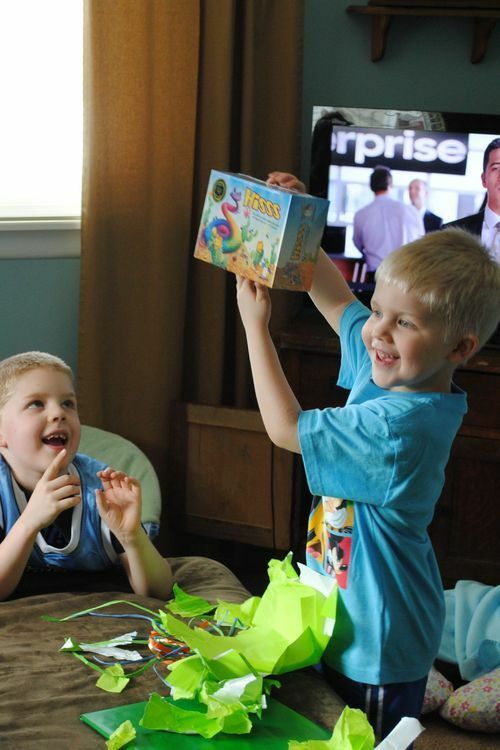 We also gave him some Mickey Mouse toys and a box full of art supplies (apparently I got pictures of him opening the boxes but no pictures of the actual gifts he received…nice). 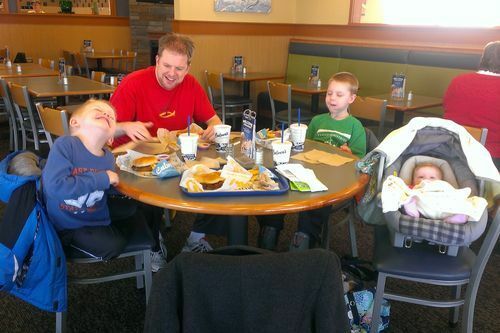 Reed had us convinced all day that we’d be going to McDonald’s for his choice birthday dinner that night, but as he is the King of Changing His Mind, decided upon Culver’s as we loaded up into the van. That’s my boy. And he made the wise decision, either because his tummy was full or because he likes to drag out the celebrating just a little bit longer, he opted to wait for cake until the next day. There he is. Five already.